ECI Software Solutions sponsored Under 8’s bring back silverware from St Georges Park! One of our Under 8 teams ventured to Staffordshire today to take part in the “One Tournament”. Luke Stenner and Dave Fox took 9 enthusiastic players on the 140 mile round trip, to experience life at the training ground of English football. Playing teams from Kent, Liverpool and neighbours Grimsby, amongst others, provided the team with a stern preseason test. We are delighted to learn that they are returning to Lincolnshire with the winners trophy. A massive well done to all of the team. Also a huge thank you to the parents, without you the opportunity wouldn’t be possible. As a result of positive discussions with Lincoln City, we are pleased to be able to bring you news of a ticket price offer for their home game against Bury. This offer is initially only available for tomorrow evenings (21st August) home fixture against Bury, a 7.45pm kick off, although we are hopeful this acts as a trial and that we are able to bring you further offers of such kind throughout the season. This offer is only available to families within the club, so we require the associated players name and team to cross reference your order with. Any orders without a correct player name, will not be processed. This detail will not be shared. 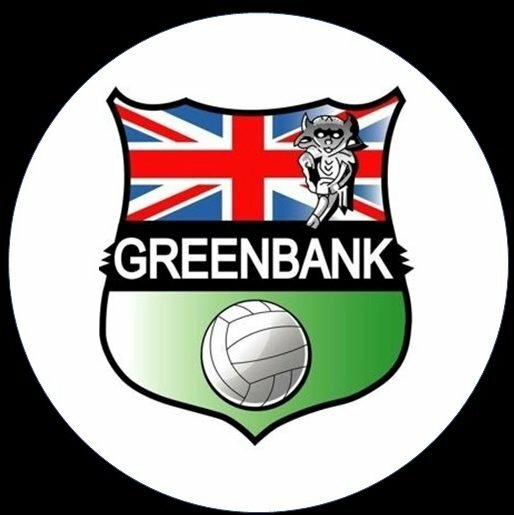 The quest to be the top Manager within Greenbank begins again! Unfortunately last year, we published the details to join the league and received entrants from across the globe. In a bid to control entrants, we’d like the details below. On receipt we’ll reply back with the entrant code, providing we are confident you are connected with the club. Greenbank 40th Birthday Golf Day – Enter Now! As you should be aware by now, we are 40 years young this year. We will be having numerous events to celebrate this. We’ve already had the Ball on the 9th June, we’re now delighted to announce our 40th Birthday Golf Day shall be held on Sunday, 8th July at Welton Manor Golf Course. We’d welcome teams from other clubs, sponsors and beyond! £20 per person (£5 per person deposit required) – includes Bacon Roll and Coffee before hand. Format will be Texas Scramble format. Please fill out the below details and we shall get in touch with payment details. We’d love to hear from anyone willing to donate prizes or sponsor a hole! The below statement is made by The Committee on behalf of the club. After a meeting this evening of the management committee and it’s members, we wish to reiterate our stance in regarding to internal and external movement of players. As a club, we do not condone any approach by managers, parents or players on behalf of a team manager. It is a breach of FA rules to invite, or allow, a player who played in the Mid Lincs during the 2017/2018 season, to be involved in your team before June 1st. We will send any breach of the above to the league and the Lincs FA for investigation. 40th Birthday Ball – Tickets Selling Fast! Our 40th Birthday ball is fast approaching and tickets are being snapped up quickly. See below for further details of how to book yours before it’s too late.